Although a five-piece live and with too many contributors on record to list, Serena Maneesh nevertheless essentially remains the work of Emil Nikolaisen. Although a five-piece live and with too many contributors on record to list, Serena Maneesh nevertheless essentially remains the work of Emil Nikolaisen. Born in the remote village of Moi into a musical family (sisters Hilma and Elvira often play with the band), Emil is Norwegian rock royalty. It’s hard to find a Norwegian band that Emil hasn’t either played with or produced, and he’s also been nominated for a Spellemannsprisen, the Norwegian equivalent of a Grammy. He’s not just influential in his home country either, having released a split single with Fucked Up, worked with Sufjan Stevens, and been invited to share stages with The Dandy Warhols, Nine Inch Nails and Oasis. In 2005, the band found themselves championed by Pitchfork on one side of the Atlantic and Drowned In Sound on the other, and quite suddenly, the band’s self-titled debut became one of those rare things: a genuine word of mouth success. Carefully constructed from the familiar (My Bloody Valentine, The Velvet Underground, The Stooges, Neu!) and the not so familiar (black metal, Norwegian composers such as Grieg and Fartein Valen), their wall of sound was unlike anything produced by any of their peers. Five years later and having subsequently signed to 4AD, follow-up album S-M 2: Abyss In B Minor was released in March 2010. 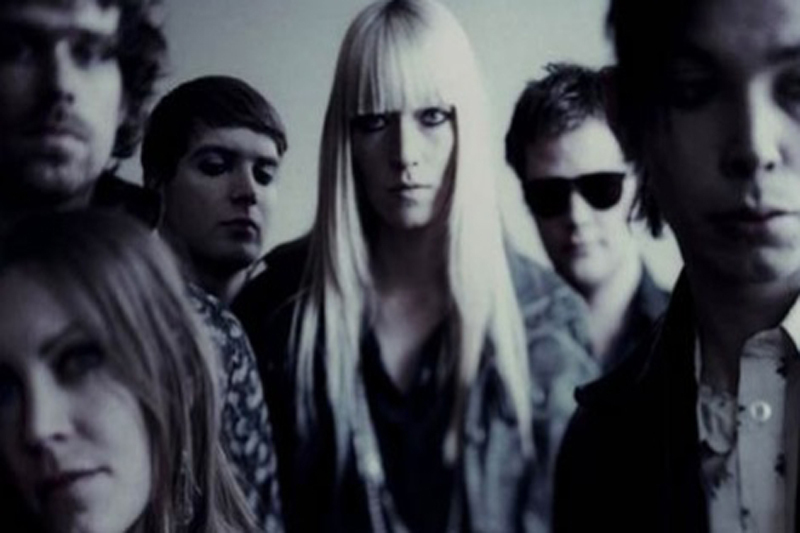 Recording for the album began in 2008, with Nikolaisen literally retreating underground to work in a cave on the outskirts of Oslo. With the assistance of the likes of Nick Terry and Can associate René Tinner, Nikolaisen set about mixing the results, spending an incredible eight days on each song. In this age, given the ease of bedroom recording, records like this S-M 2: Abyss In B Minor aren’t made very often. It was even mastered at Air Studios by Ray Staff, who did the same for, among many others, Led Zeppelin’s Physical Graffiti. But this is no distended double-album; it may open with the eight-minute groove of ‘Ayisha Abyss’, which sounds like a caffeinated Can or something from Funkadelic’s Maggot Brain, but the whole record is so concise, so perfectly realised that it’s all over in 38 minutes and 45 seconds. 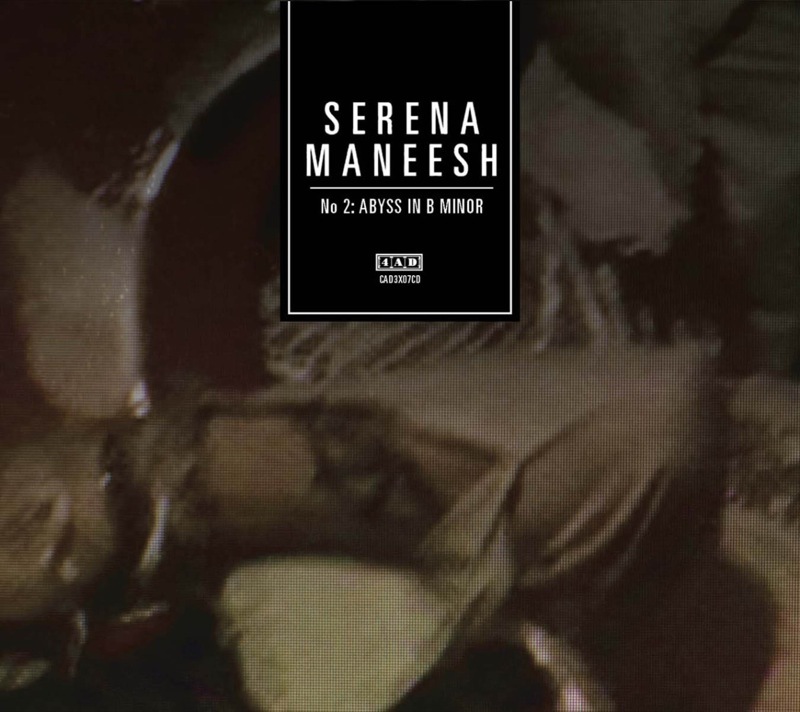 Serena-Maneesh Stream Entire Record; Watch Video For "I Want To See Your Face"